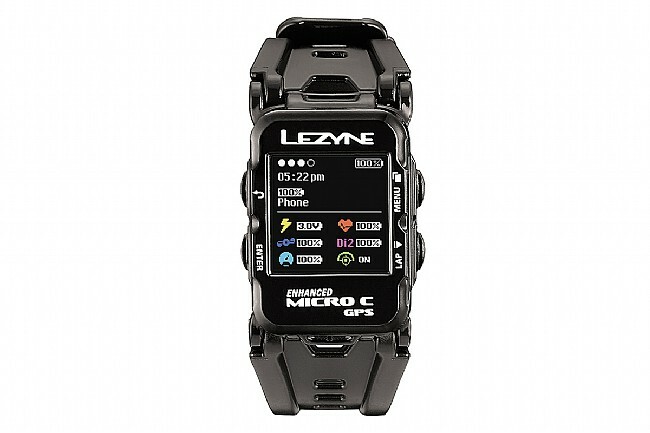 Lezyne’s Micro Color GPS Watch provides everything you need in a tiny package. With a width of just 3.37cm and a height of 4.79cm, it won’t take up valuable space on your wrist. The backlit color display is bright enough to be visible in all light conditions, even direct summer sunlight. 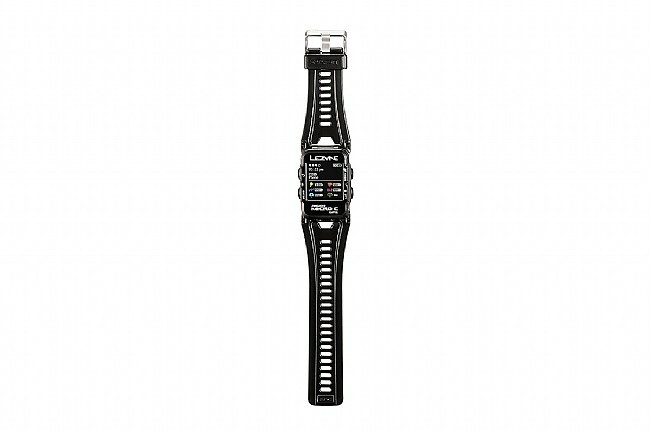 Perfect for your multi-sports endeavors, this watch won’t slack on the bike. 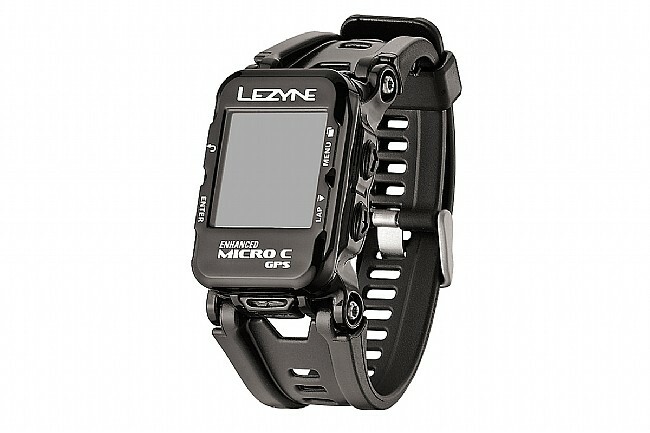 As you might imagine, the core of this watch is the Micro Color GPS cycling computer. Utilizing GPS and Glonass recording, this computer provides incredibly accurate tracking whether you’re on the bike, on a run or just out-and-about. Combining with the dual-recording system, an onboard barometric sensor and accelerometer reduce GPS drift. When synced with the Lezyne Ally app on your iOS or Android smartphone, the Micro Color offers turn-by-turn navigation, Strava Live Segments and push notifications. Connect the Micro Color to your Bluetooth or ANT+ training peripherals to consolidate all of your useful training metrics into one compact location. Though the computer may be small, it’s host of features places it on par with it’s larger siblings. With up to 200 hours of ride storage, 19 customizable data fields, an internal barometer and accelerometer to increase the precision of the tracking via GPS and Glonass, the Micro Color packs quite the punch for such a small unit.